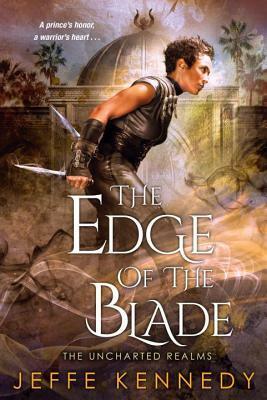 The Edge of the Blade was a great fantasy read! Kennedy gives us a great fantasy with tons of action, adventure, and heart. I was on the edge of my seat the whole time flipping through the pages to find out what was going to happen next! This is an enemies to lovers novel that had me laughing along with the story. Overall this was a great novel that I would absolutely recommend.